Woot! 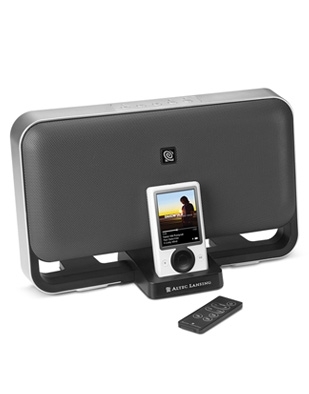 Altec Lansing Speaker Dock! Woot is at it again! Since everyone has been getting cheap Zunes for the past few weeks, now its time for some cheap Zune accessories. Right now, at Woot, you can get the Altec Lansing M604 Powered Audio System for only $39.99. At this price its a great deal for a good dock and speaker combination. Altec Lansing makes good speakers and its an attractive set up so its hard to go wrong at this price. Pick up yours! Thank you to everyone who sent this in.